By re-discovering how to listen to your guidance, it is possible to envision a new life and know how to move into it gracefully. Through our work together, I act as both a mirror and a catalyst to ground and support your new vision and transformative process. I reflect the strengths, vision and capability you now possess and have always had. Is there a more authentic version of your self trying to emerge? Are you struggling with overwhelm or self-criticism? -I can help you develop more self compassion, and resolve past issues that keep you stuck in outdated patterns. Are you having challenges in relationships? – I can assist you or you and your partner in letting go of past destructive patterns that keep you from connecting at a deep loving heart level. I can also help you develop a more loving relationship with yourself that will transform your outer relationships. I provide a holistic, transformative and integrative approach to therapy in a transpersonal context. I draw a range of approaches tailored your individual needs to help you reach your goals. I see people as whole and look at the whole context of a person’s problems ie emotional, spiritual, mental, physical, environmental, and social and help you tune into your own innate wisdom and your true nature. I also bring a depth of presence from years of experience in my own spiritual/personal growth. I look forward to meeting you and assisting you in aligning with the truth of who you truly are, so you may begin to move through life with growing joy, purpose and a deeper sense of clarity. Call 415.312.0744 to schedule an appointment or to have a complimentary phone consultation. 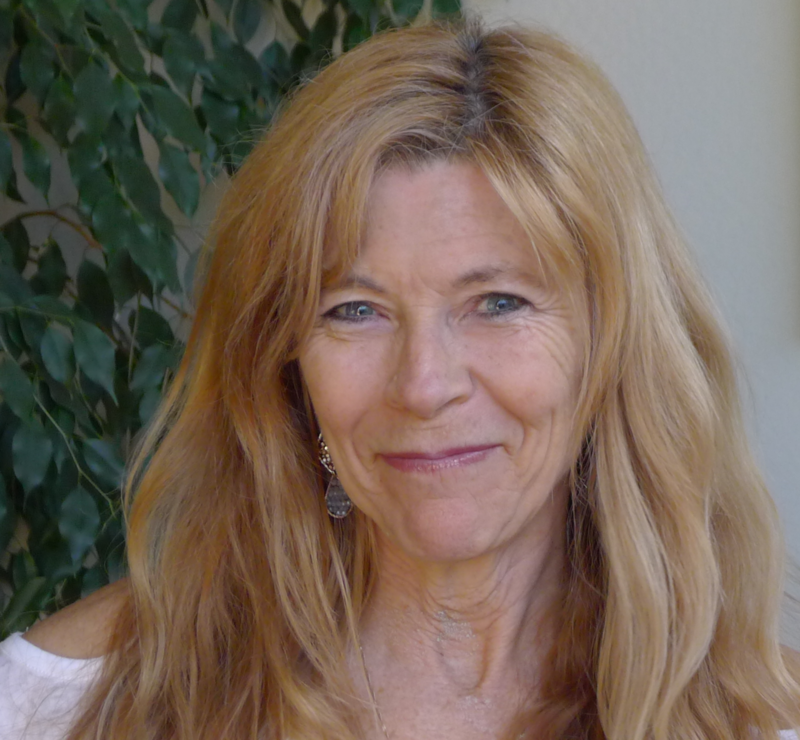 Diane Hough ~ Psychotherapist, MA, MFT, is a holistic transpersonal psychotherapist and workshop leader. She has been licensed for 24 years. She is offering psychotherapy services to individuals and couples in San Francisco, and Marin (Kentfield, and Woodacre), California. Diane also sees about 1/3 of her clients online with video conferencing. Gleaned from years of interdisciplinary study, as a counselor, Diane combines psychological and spiritual perspectives and therapeutic modalities to match each client’s unique needs and personality. In an environment of trust and safety, Diane is committed to assisting you in becoming more present to the true joy and peace that resides within us all.